We as SSA/LGBT saints in the House of Israel tread a unique and oft times challenging path, just as many of our ancestors have done. But we are blessed to belong to this great North Star community. 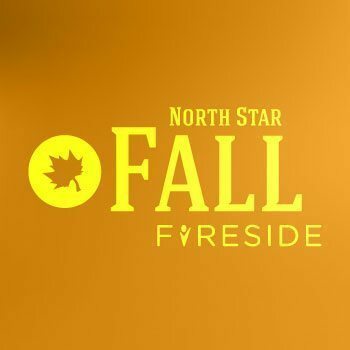 In our fall fireside, we will hear from some within our group about how they gain strength from North Star and how that strength prepares them to serve others throughout the Church and throughout the world.